Green historically has been a prominent color in our interior landscapes, trending from avocado to sage to lime to…emerald over the past few decades, mostly because the color green is tied to a very large and emotional social issue, nature and the environment. 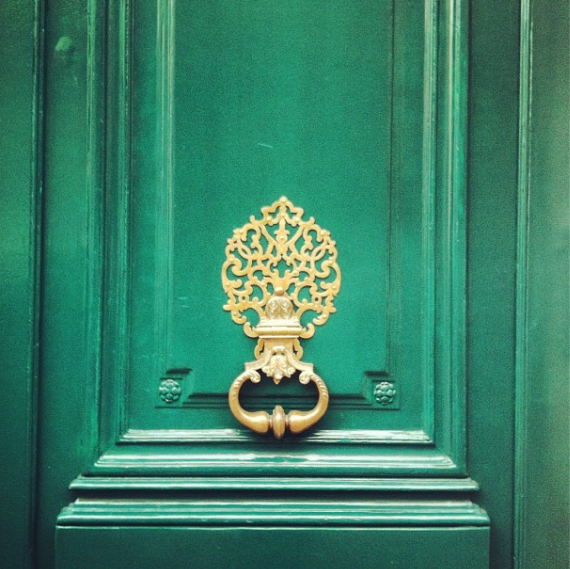 For what it’s worth, here’s a look at using Emerald Green in our homes…..
Beautiful when paired with warm antique brass, this rich accent color sends an inviting welcome and emphasizes the entrance to the home. Emerald green can be overpowering if not handled with respect. Here it is softened by a rubbed paint treatment, complemented by the pink, and further toned down by the creamy furnishings — all perfect in this girl’s room. I love the elegance of the beaded chandelier – a throw back to an earlier age of luxury. Emerald is lovely when paired with modern black and white furnishings. 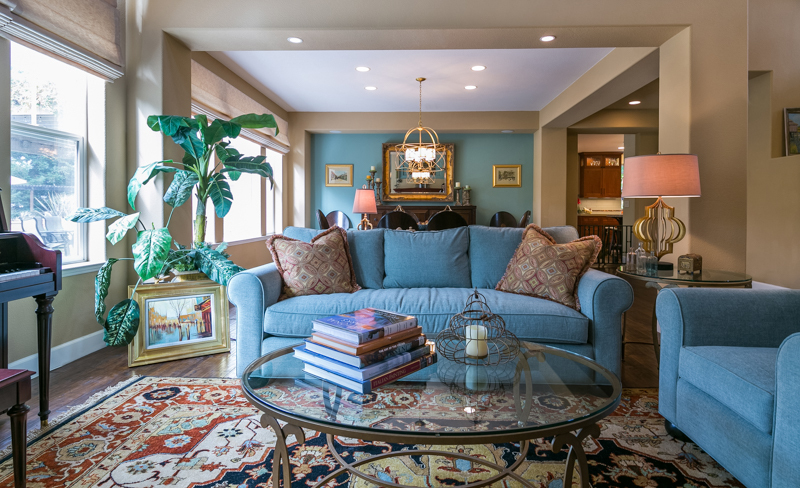 I love that the color does not go to the ceiling; it opens the space visually from above. Imagine how dead this space would look with white walls! I looooove lilac and emerald together. What a lovely vignette! 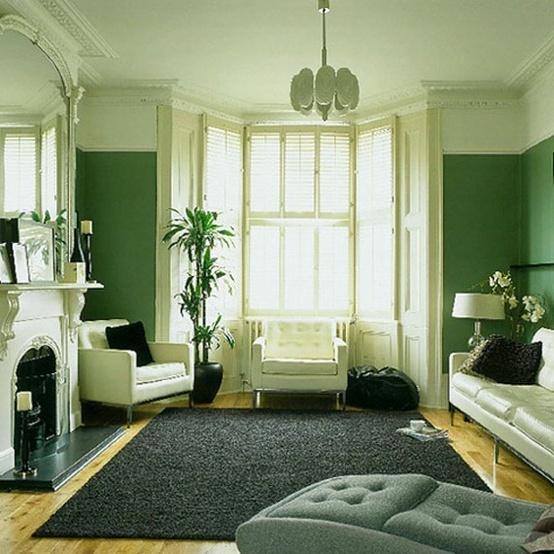 What will you do with emerald in your interiors? Do you have a favorite shade of green?